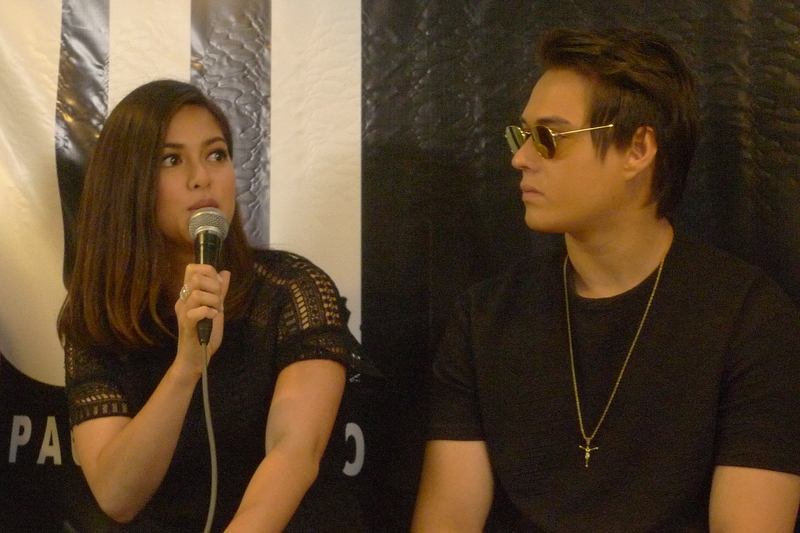 Last July 2, the cast of Star Cinema and Ten17 Productions’ Dukot faced the press and bloggers for the film’s grand press conference. As revealed during the presscon, this film by director-producer Paul Soriano is based on a real-life kidnapping case in Alabang. 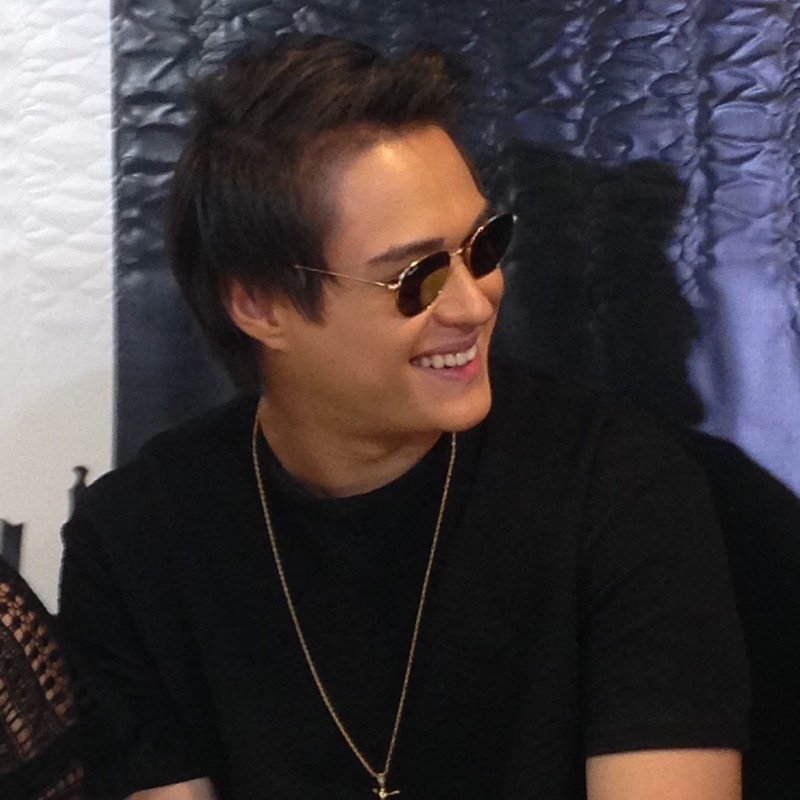 Direk Paul shared that it took years for this project to be finished as he waited for Enrique Gil to be available given his hectic schedule. It also took time for him to research on the case study. We are in for a fresh movie experience as Enrique will veer away from his boy-next-door and hopeless romantic roles. In this crime thriller, Enrique plays the role of Carlo, a kidnap-for-ransom victim who volunteered to take the place of his sister (Shaina Magdayao) when she was being abducted. 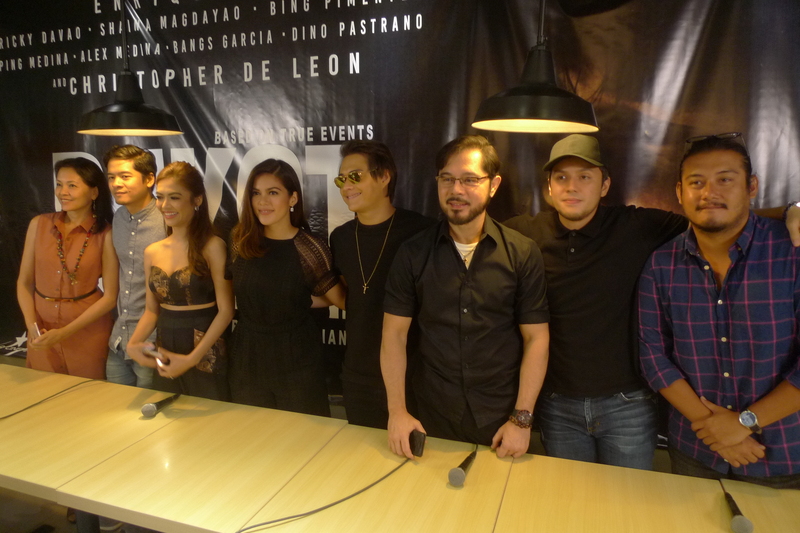 Direk Paul said he aims to give his audience an edge-of-your-seat experience with this one. So exciting. Dukot starts showing in cinemas tomorrow, July 13. 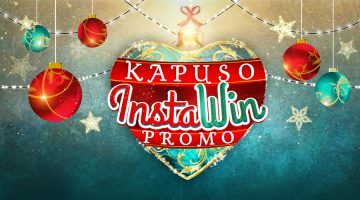 The premiere night will be held tonight.